This weekend, The Daily Californian snatched the title of best all-around newspaper in the Society of Professional Journalists’ regional Mark of Excellence Awards — for the third year running. When Bill Drummond, journalism professor at the UC Berkeley Graduate School of Journalism, or J-School, began teaching university-level courses at San Quentin State Prison, a student asked him to advise the prison’s inmate-run newspaper, San Quentin News. 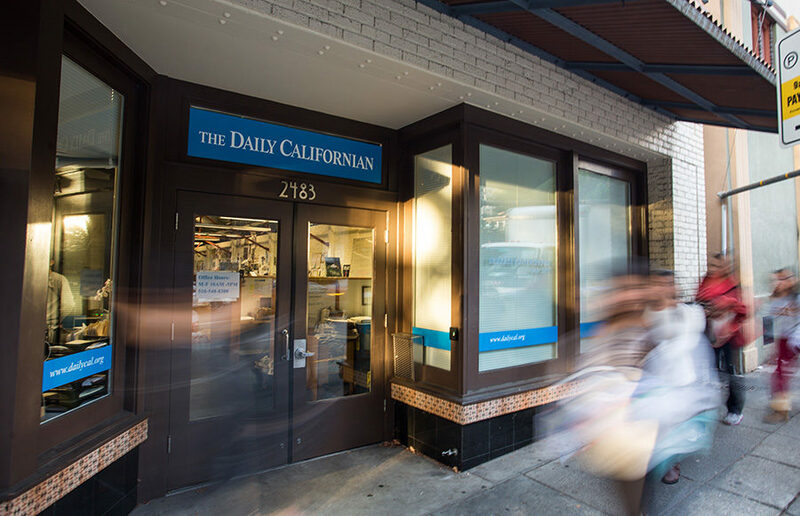 For the second year in a row, The Daily Californian won best all-around newspaper in the Society of Professional Journalists’ regional Mark of Excellence Awards. The Daily Californian won a national award for a story published last year that looked into UC funding of Lick Observatory. The award is one of many doled out annually by the Society of Professional Journalists’ student newspaper contest. On Sunday, the Senior Editorial Board voted to no longer use the term “illegal immigrant” when reporting on immigration issues.